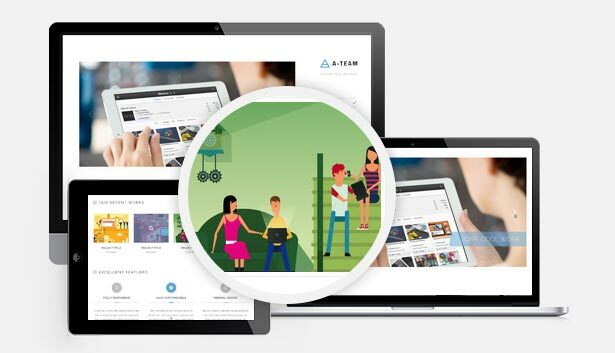 A-TEAM build with Minimal Design and is a Responsive HTML5 Blog Template. 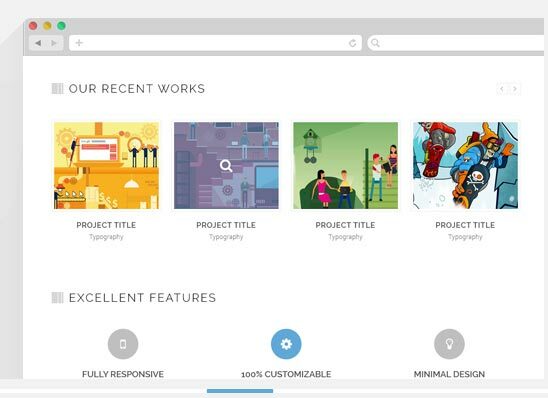 If you are a Minimal Design lover or searching for Minimal Design Template than you must view A-TEAM. Minimal Design Template only contains the necessary content of any website. Text, Audio, Video and other necessary content only put into any Minimal Template. We have included some Ready HTML Elements. You will get Button, Embed Video, Accordion and Toggle, Tabs, Touch Friendly Testimonial Slider, Google Maps and some other as HTML Elements. Clean and Modern Design: A-TEAM stand for it’s Clean and Modern Design. It’s Minimal Design must attract your eye. The concept of A-TEAM is totally awesome. Modern technology like Bootstrap, jQuery, Google API improve the quality of A-TEAM. 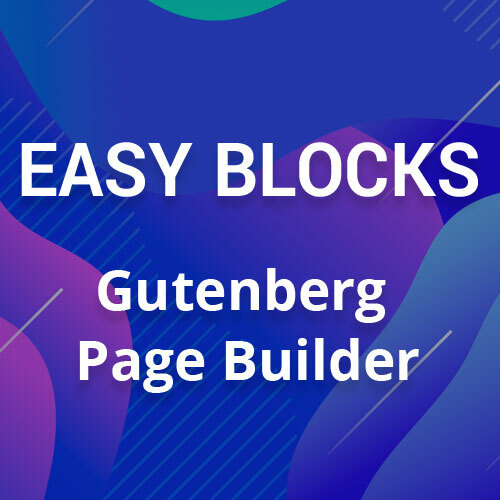 All Pages of A-TEAM build with Stunning, Super Clean, Eye attractive Design. Sidebar menu and Footer Design make this Template awesome. Touch Friendly Design: We include touch friendly Slider so that you can control your website by your finger. Touch enable Portfolio, Testimonial, Clients Gallery Slider. It’s feel better when you visit site with any touch device. Touch is really a awesome feature of modern technology. 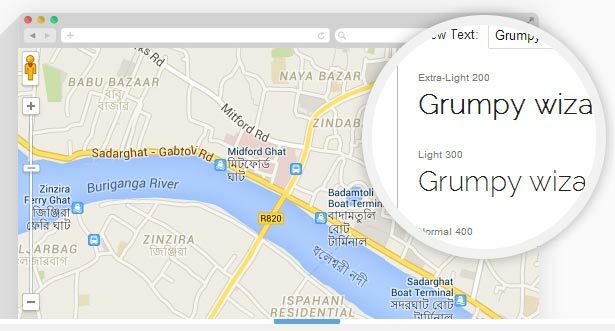 Google Map and Font: We have included Google Map and Google Font. You can simply import font form Google Font. Select Minimal Font form Google font for better look. If you select normal font it may be not be wise for your website. Minimal design looks great with Minimal font. It's Jemee, the Wizard of WordPress and SEO. He is the technical writer and takes care clients website in Jewel Theme.